I think about Lemuria every day. And I’m the co-creator of a healing modality called Lemurian Healing. Yet I haven’t written much about Lemuria recently. And I’ve barely mentioned it in my video series, Beyond the Veil. Why? Because the timing just hasn’t felt right. But something shifted during my trip to Glastonbury, UK earlier this month. Now I feel compelled to share about Lemuria. Glastonbury is the site of the mystical land of Avalon, and this is the third time my wife and I have made the journey there from Hawaii. We both sense a deep and ancient connection between Lemuria and Avalon. It’s the reason we were drawn to Glastonbury in the first place. This was the second time we’ve taught Lemurian Healing workshops in Avalon. And as usual, everyone who attended has a strong spiritual tie to Lemuria, even if they didn’t fully realize it at the outset. And as they eventually discover, they also have strong spiritual bonds with each other. The energy of our workshop gatherings was particularly potent this month, especially when we traveled by guided meditation back to the legendary lands of Lemuria. Based on these experiences, my spirit guides strongly suggested I start doing events online to bring larger groups of people together to experience the light and love of Lemuria. 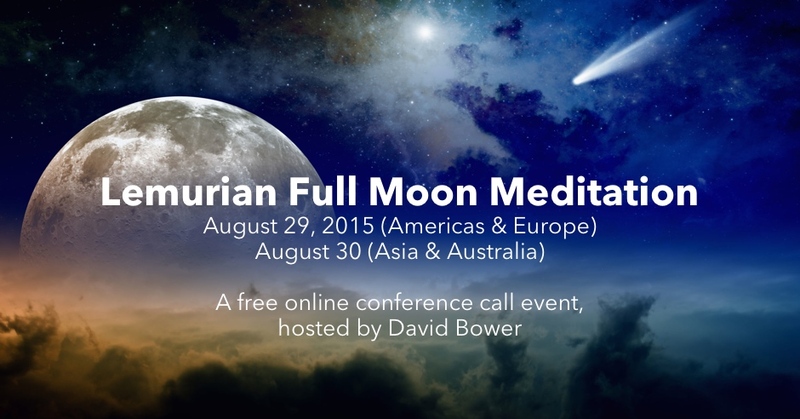 Which brings me to my Lemurian Full Moon Meditation, a free conference call event happening Saturday, August 29th, 2015. You can get all the details by registering here. 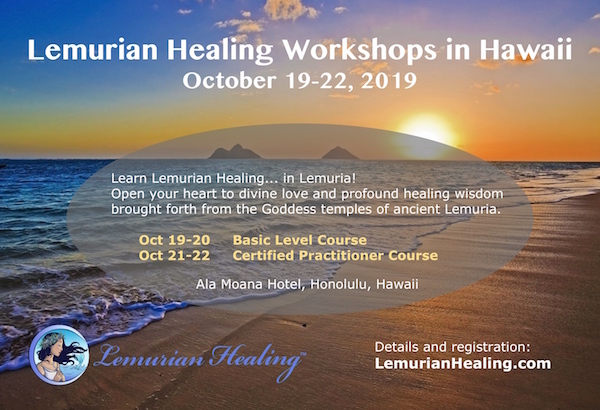 My goal with this type of event is to create a powerful collective consciousness so that all participants can experience Lemurian energies and feel the vibration of Lemurian love. They may even recall previous lives they’ve lived in Lemuria. More than 250 people worldwide have registered for the event so far, which is pretty encouraging. And as I type these words, I hear my guides saying, “Relax and trust. We know what we’re doing.” They always do. What’s so special about Lemuria? Lemuria is the name given to a highly evolved society and legendary land that disappeared into the Pacific Ocean tens of thousands of years ago. It existed at a much higher vibration—physically, emotionally, mentally and spiritually—than our current third-dimensional human world. It was a society based entirely on love. Lemuria was manifested by and guided in its evolution by Goddesses. Now, these weren’t Goddesses in any third-dimensional sense. These were the forces of the divine feminine. Many of us who experienced lifetimes in Lemuria are here to bring Lemurian knowledge and wisdom back into the world. It’s not about re-creating Lemuria. It’s about infusing our current reality with more love, compassion, divine feminine consciousness, and the awareness that we are truly all connected as One. 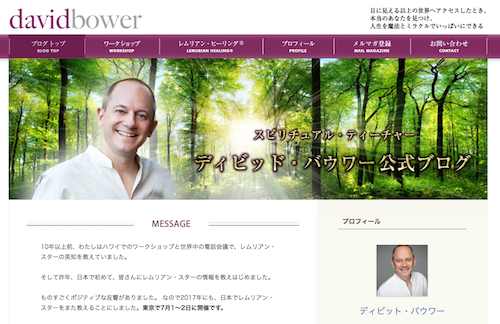 Essentially, our goal is help create heaven on earth. In that light, Mother Earth and her inhabitants are currently undergoing a fundamental shift in consciousness, and the only way we can succeed is through LOVE. Ancient Lemuria offers us access to the high vibrations of love needed to make the shift. One of my missions in this life is to facilitate Lemurian spiritual awakenings in individuals and gather these related souls together into groups. That’s one reason I’ve been teaching Lemurian Healing for the last eight years. 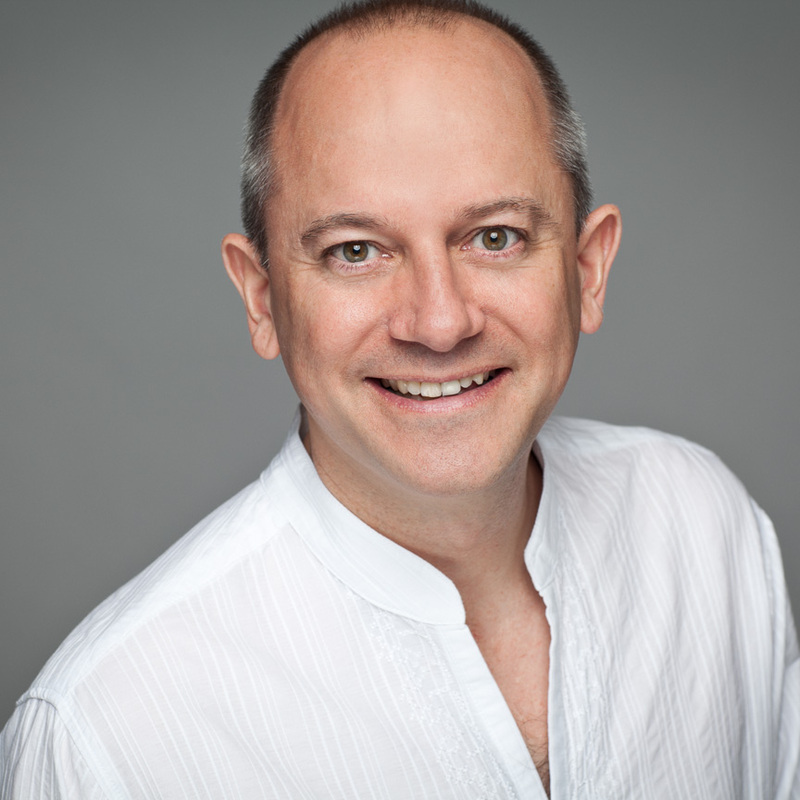 And that’s one reason why my guides are now pushing me to create larger group experiences such as the full moon meditation. So, if you’re at all interested, please take a chance and join us or simply sign up so you can get access to the recording. By the way, if the word “Lemuria” stirs something in your heart, pay attention. It’s very likely you’ve experienced a least one lifetime there and there’s a reason you’re being reminded of your connection. Trust your intuition, and enjoy the ride.